NALGA had a very humble beginning when four left handed golfers played a round of golf at the Nudgee Golf Club, Brisbane on Sunday August 8th 1964. 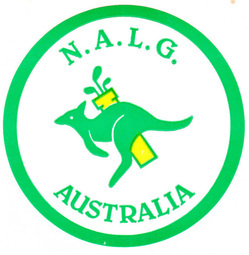 The four golfers were George Ewart, Bill Bowden, John Daniher and Garry Downs who became known as the Founding Four of NALGA. It was decided to hold an "open Day" for all left handed golfers in and around Brisbane on Sunday 22nd November, 1964. Seventy one (71) Lefties participated. At the conclusion of the golf an inaugural meeting was held with George Ewart being elected the first President of NALGA. George still held the position of President, when the 25th National Championships were held at the Nudgee Golf Club on the 16th-18th October 1990. 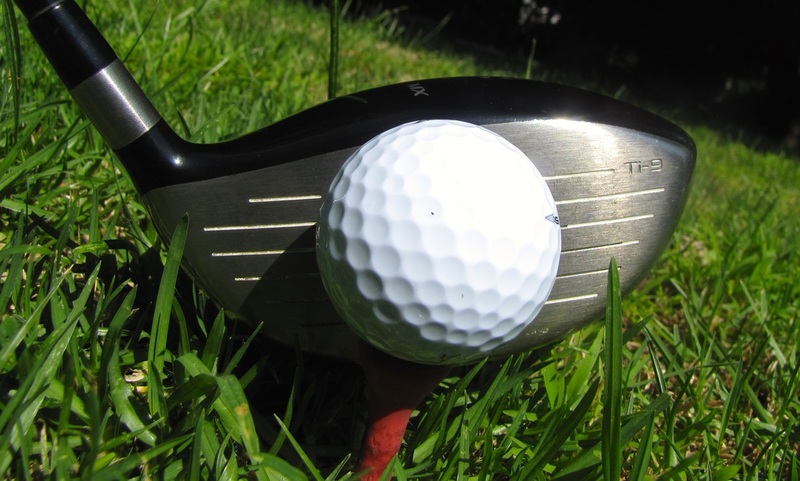 To engage in foster, promote and encourage the game of golf and other sporting, social and recreational activities in general and amongst left handed golfers’ in particular. To establish, organise and promote Australian Golf open Championships and international golf events for members of the Association and generally to do such other things as which will promote the interests of members of the affiliated Divisions and of the Association generally. To promote the Organisation of associations of left handed golfers by the establishment of new Member Divisions. Members of the Executive Secretariat are elected every three years at the Association Annual Council Meeting by the majority of Council Delegates present. (a) Co-ordinate the activities of member divisions so that the best interests of NALGA are served. (b) Engage in and co-operate with member divisions in the promotion of State, National and International Golf Competitions. (c) ﻿Subject to the direction of the Annual Council Meeting of NALGA to engage in any other activity designed to promote the interest of NALGA. ﻿﻿If you wish to contact the Executive Secretariat, details of their contacts can be found in the CONTACTS page. ​​There are 5 Members who have been awarded the honour of Life Membership. Don Harding, Kevin Bourke (deceased), John Steley, Bill Mace and Doug Crosby. At the 2014 Council Meeting, it was agreed to develop an Awareness Raising Plan with the major objective of arresting the decline in membership that had occurred over the past 5 years. The plan has been developed following extensive input from Divisions. Click on the File below to obtain a copy of the NALGA Awareness Raising Plan.